Casey Farm Presents Project CHICK at Brownell Library! 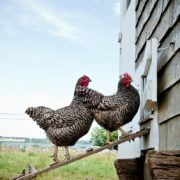 Come join us for a hands-on presentation about Dominique chickens and eggs! There will be a slide show presentation and many types of eggs to view, afterwards kids will get an opportunity to touch a Dominique chicken and hold baby chicks! 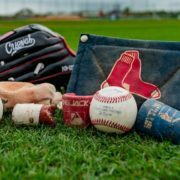 Discounted PawSox home game passes available! One pass will be available for each of the 70 home games for the 2019 regular season. The pass would allow up to six people at a General Admission rate of $5 per ticket. Passes are first come, first served and the season schedule is available inside the library or at http://www.milb.com/schedule/index.jsp?sid=t533. The Pawtucket Red Sox will kick off their 2019 season on Thursday, April 11th at 6:05pm. Don’t miss out on their defending World Series Champions poster giveaway and much more fun at McCoy Stadium! Spring programs for kids at the library! Our next session for 5 & Under Storytime will begin March 25 and run through May 17. It is held at 10:30am on Mondays. Please join us for stories and songs! Join us for Drop-in Toddler and Preschool Playtime! Every Friday at 10:30am, kids 5 and under are welcome for open play, giving parents and caregivers a chance to chat. 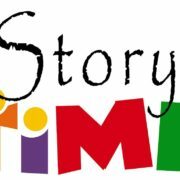 All storytimes are drop-in, no registration required! There will not be a storytime on February 18th as the library will be closed for Presidents’ Day. 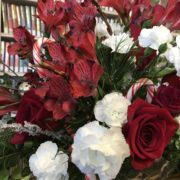 The Brownell Library will be closed in observance of the holiday season from December 24th through December 26th, and from December 31st through January 1st. 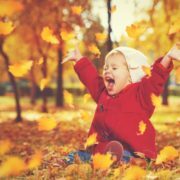 Fall Programs for kids at the library! Our next session for 5 & Under Storytime will begin November 19th and run through December 17th. It is held at 10:30am on Mondays. join us for stories and songs! 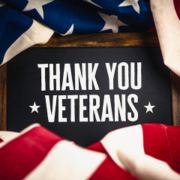 The library will be closed Monday, November 12th in observance of Veterans Day. We will reopen on Tuesday for our regular hours. 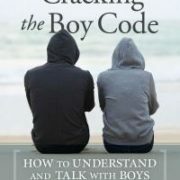 Clinical psychologist, Dr. Adam Cox, PhD, will join us to speak about his latest book, Cracking the Boy Code: how to understand and talk with boys. Adam J. Cox, PhD is a clinical psychologist, author, speaker and educational consultant. He has been consulting and writing about the emotional and cognitive development of youth for more than a decade. Dr. Cox’s clinical practice is located near the historic Four Corners of Tiverton, Rhode Island. 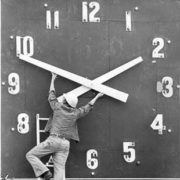 Starting Saturday, September 22nd, the Brownell Library will be open from 10am to 3pm year round on Saturdays. Fall Programs at Brownell Library! Join us for stories, songs, and fun! Kids 5 and under are welcome for open play, giving parents and caregivers a chance to chat. Come join us! Fall storytime begins September 24th. All programs are drop-in, no registration required. 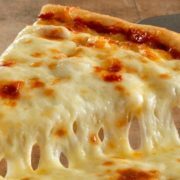 End of Summer @ the Library 2018 Pizza Party! Participants and families of the summer reading program are welcome to join us for pizza, cookies, and drinks as we celebrate our youngsters for participating in Summer @ the Library 2018! We will also raffle off the musical prizes for those who completed the game sheet, and kids can pick up a free book to take home for a job well done! Registration is required, so please sign up inside the library, call, or email! Become part of our email mailing list to stay current on library programs and events and for event reminders. Join us for stories and songs during our 5 & Under Storytime, Mondays at 10:30am. Drop-in, no registration required! 6:00 pm Poetry Night at Brownell Library! Poetry Night at Brownell Library! Join us on Wednesday, April 24th at 6pm for our annual poetry night! Bring in a favorite poem or an original creation to share with the group. Refreshments will be provided! The book club meets on the second Wednesday of the month at 5:30pm. Please contact the library if you are interested so we can order you a copy of this month’s selection. Love to read but unable to get to the library? The library will come to you! A volunteer will deliver and pick up materials on a regular basis. Eligible patrons are those who cannot get to the library due to illness, injury or handicap. This is a free service, so call the library at 635-8562 to sign up.